It was never going to take too long. Prince’s just-announced ‘Piano & A Microphone’ tour dates in Sydney and Melbourne later this month, have already sold out. Tickets for the four shows (two at Melbourne’s State Theatre, one at the Sydney Opera House and one at the Sydney State Theatre) went on sale at midday AEDT yesterday, but Dainty Group have moments ago confirmed that the tickets for all are now exhausted. 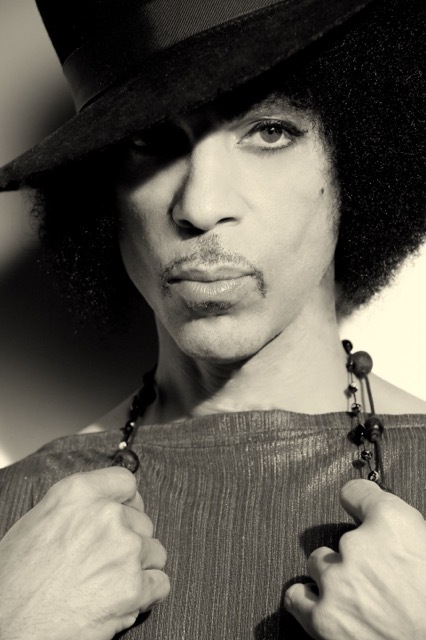 Prince’s visit kicks off with the two shows in Melbourne, the first of which is on Tuesday night next week.